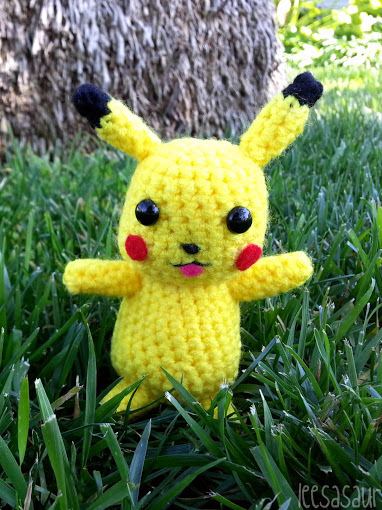 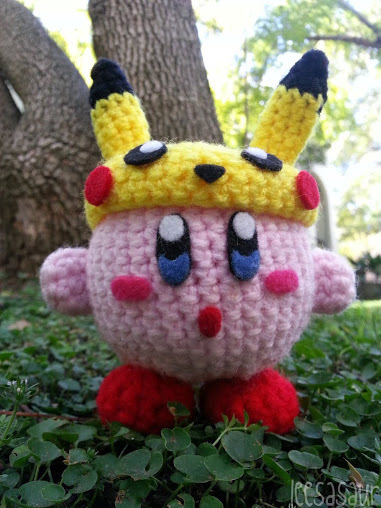 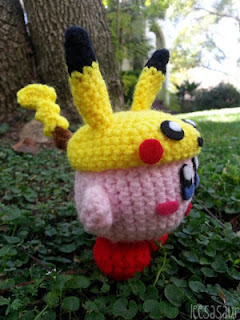 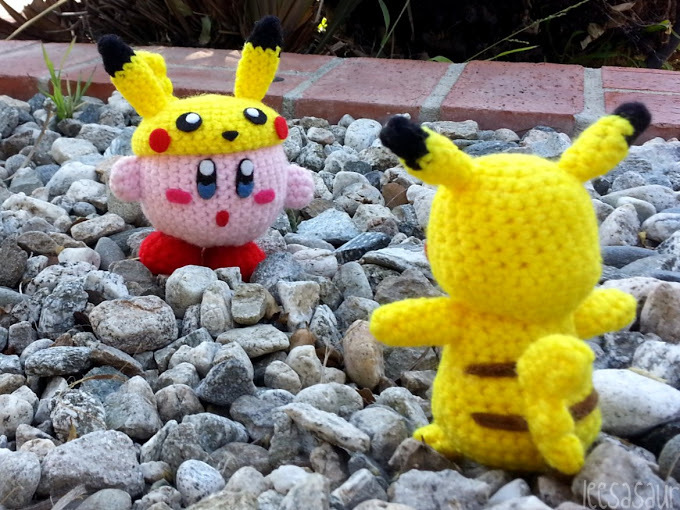 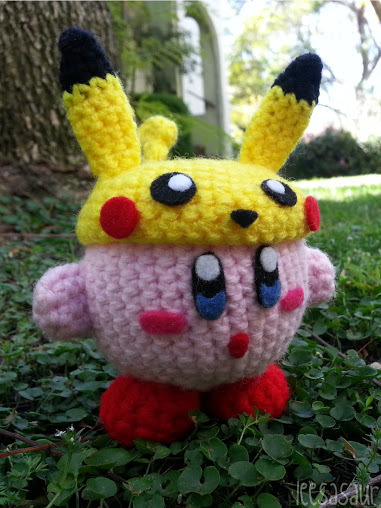 Since the hat was fairly easier to make than I expected, I used the pattern I created to crochet a quick Pikachu for a photo shoot together. 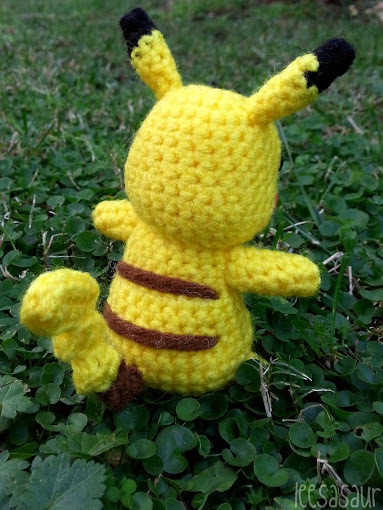 I'm actually not too happy with my Pikachu, but for the first time I just had it done strictly for the photos. Without a mouth it looked so plain, but with a mouth, it looks cheesy, so I'll figure that out later. 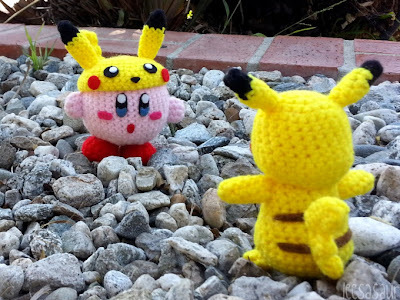 I'm super excited for the new Pikachu Kirby and am now contemplating which identity to take on next. As far as Pokemon go, the one I really wanted to make was Pichu, so I'll probably work on that before I test out Pikachu again.